Acid rain for your brain. 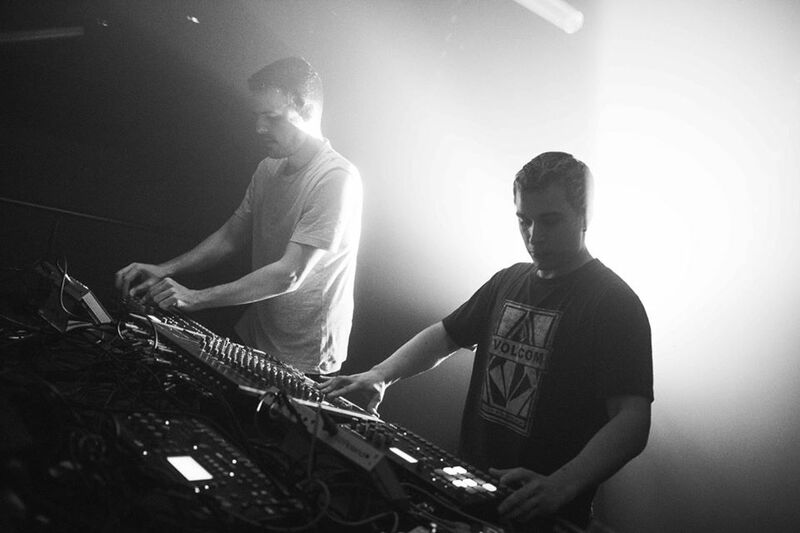 If you need further proof of the serious rave credentials of 999999999, then we suggest you look no further than this podcast the duo have recorded for the latest edition of the SYNOID podcast. 999999999 are a live act through-and-through, and that’s true no matter whether they’re performing on stage or in the studio. That intensity bleeds from every minute of this hour-long recording. Improvised, raw and yet displaying a complete mastery of machinery, the 999999999 crew push their instruments to the very limits here. Acid basslines squelch and whistle across the stereo field all the while tethered to quaking kicks that will drive you further into a techno vortex. Listen to the full recording above.